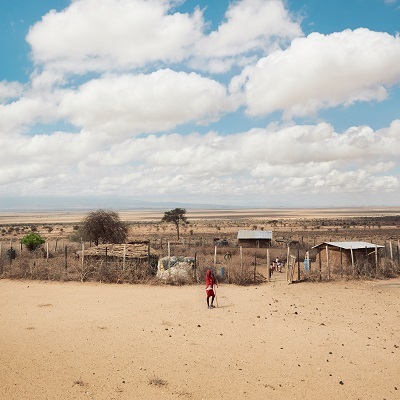 Predator-proof bomas have been constructed across five different community-managed group ranch areas adjacent to Kenya’s famous Amboseli National Park. The process is based on a cost-sharing approach, whereby communities also contribute towards the cost of the materials needed for strengthening their traditional thorn enclosures (bomas) while also providing labour to help with construction. Demand is high and priority is given to individuals in the areas of highest predator conflict. To assist further, a natural thorn barrier can be planted outside and the old pre-existing thorns used to protect the boma fence from cattle damaging the boma from the inside. 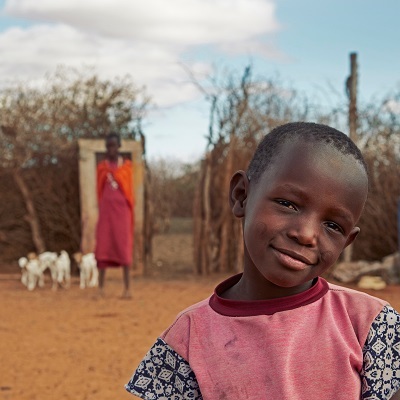 Predator-proof bomas are a simple, cost-effective approach to protecting livestock from predation at night. Each consists of erecting a ring of strong poles, spaced three metres apart, around the thorn boma; then a two-metre high hexagonal steel wire mesh is put in place and finally doors are made from recycled oil drums. Born Free manages a local team of technicians who are now expert at erecting bomas, and lead by a coordinating officer based in Nairobi. 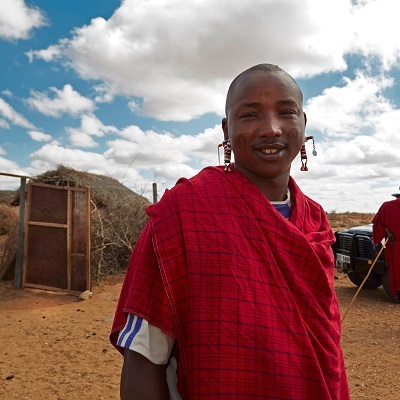 One lion proof boma can accommodate up to 800 cows and 400 sheep or goats and to date we estimate that at least 2,500 people and 32,500 livestock are now better protected as a result of this programme. This number is set to increase thanks to partnerships with Land Rover, African Wildlife Foundation and others. Boma construction is soon to be extended to West Kilimanjaro, adjacent to Amboseli, in Tanzania.